The first thing to understand about work-life balance is that most people have the wrong idea of what that actually means. They think that their whole life should be balanced. That they should have a little bit of work and a little bit of play and a little bit of time on the weekends, in order to improve their quality of life. 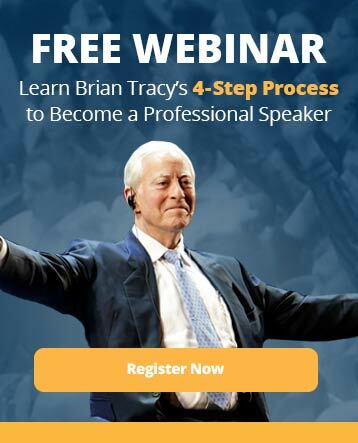 If the answer is that you want to be really successful in your career, you have to start a little earlier, you have to work a little harder, and you have to work a little later. Almost all successful people work 6 days a week. Average people work 40, maybe even 30 hours a week. 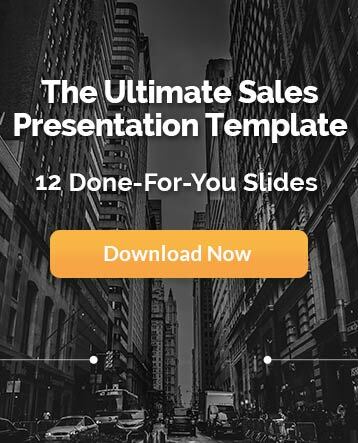 Now aside from actual time spent at work, the real problem comes down to what you accomplish while you’re at work. Most people spend 50% of their time doing non-work related activities while they’re in the office. Browsing social media, checking email, taking long lunch breaks, and chatting with co-workers are all examples of time-wasting behaviors. When these activities turn into habits, it becomes harder to get all of your work done in order to focus on other aspects of your life. Here’s the key to achieving work-life balance: Choose to manage your time. 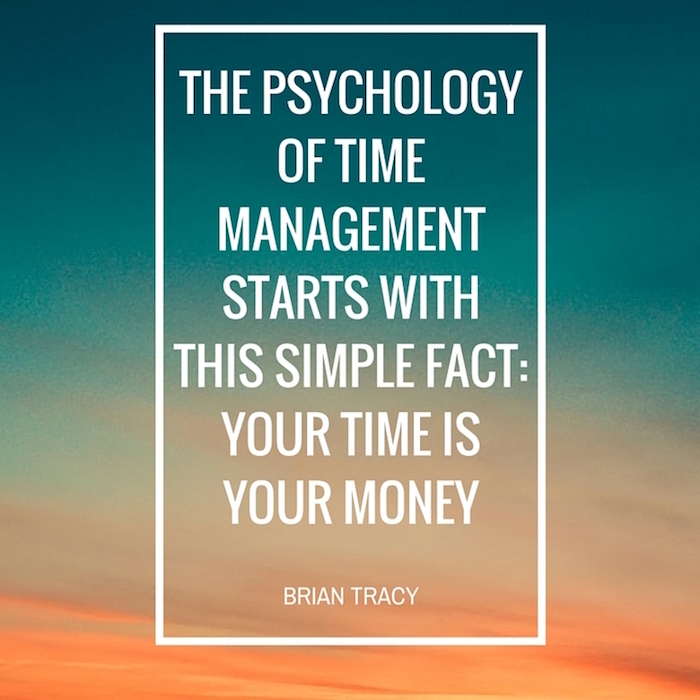 Choosing to manage your time effectively is the starting point of overcoming previous programming and eliminating mental blocks to time management. 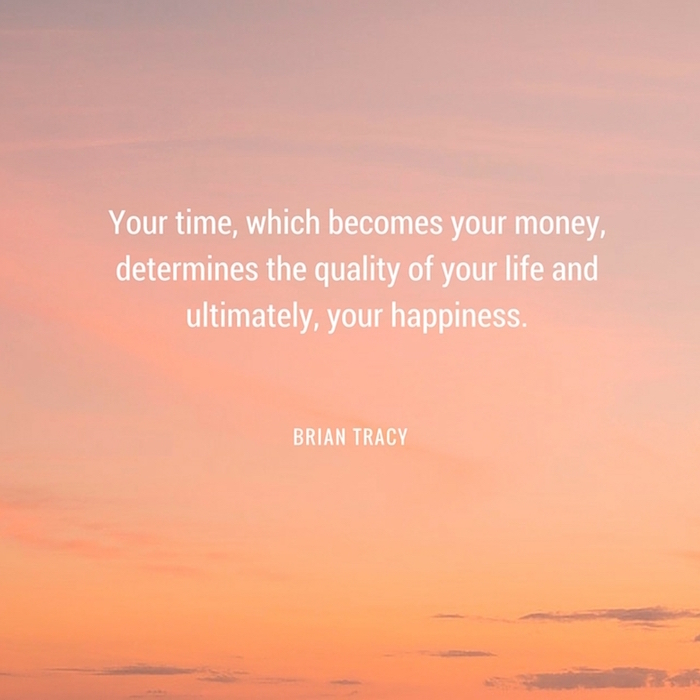 You must decide, right here and now, to become an expert in time-management in order to improve your quality of life. 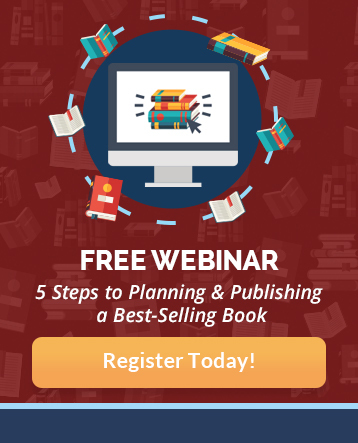 Learn to stop procrastinating and get more done in less time in order to achieve work-life balance. Your aim should be to manage your time so well, that people admire you and look to you as a role model for their own work habits. Positive affirmations, or positive self-talk, are commands that you pass from your conscious mind to your subconscious mind, that you either say out loud or to yourself, with emotion and enthusiasm to drive the words into your subconscious mind. Sort of like instructing yourself to follow new operating instructions. When you repeat positive affirmations over and over, they are eventually accepted by your subconscious mind and you will find that your external behaviors will start to reflect your internal programming. Mental pictures almost immediately influence your subconscious mind. 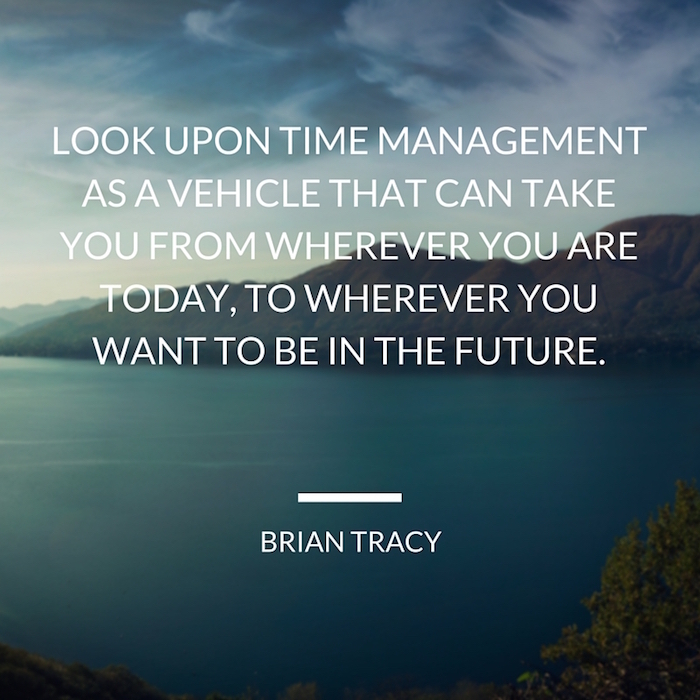 Begin to see yourself as well organized, efficient, and effective in time management. Recall and recreate memories and pictures of yourself when you were performing at your best and getting through enormous amounts of work. Through positive affirmations, you can create a picture of the coming event and see it unfolding perfectly in every respect. See yourself as calm, positive, happy and in complete control. See the other people doing and saying exactly what you would want them to do if the situation was perfect. Play this picture of yourself over and over again on the screen of your mind. 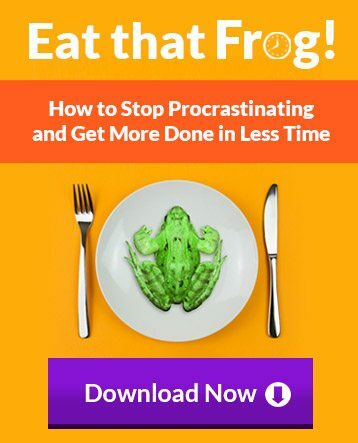 If you want to learn how to stop procrastinating and get more done in less time in order to achieve work-life balance, click the button below to get my free Eat That Frog transcription.